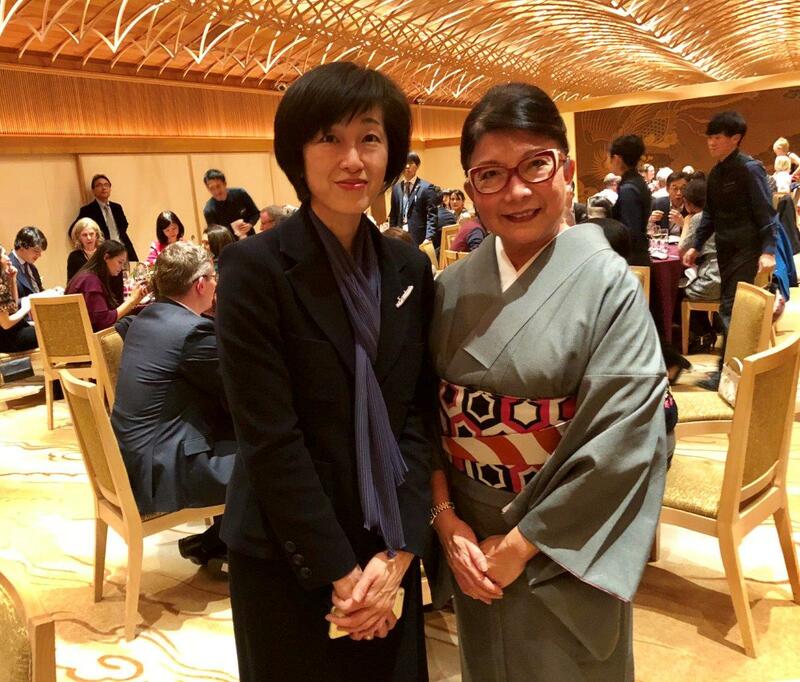 One of the Alliance's founding partners, Congress Corporation, led "Team Japan" in operating the IAPCO Annual Meeting and General Assembly, recently held in Tokyo. The 49th edition attracted the largest attendance yet, with more than 100 participants from 32 countries/regions. The event is one of the most prestigious in the industry and is known for its enriching and thought-provoking programme. This year was no exception, with sessions ranging from global trends in communication, as presented by the managing director of Facebook Japan, to how Japanese traditions enrich personal lives and business, with a keynote lecture on the Spirit of Chado (Japanese tea ceremony) and group activities including Origami paper-craft, as well as the power of storytelling. 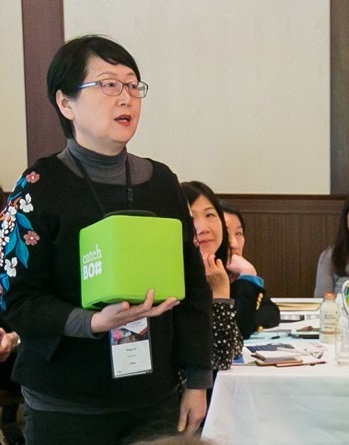 Team Japan also organized a panel discussion, "Lost in Translation," presenting experiences working on events in Japan by overseas core PCOs, Japanese associations and CVBs, with a "found" rather than "lost" outcome. Several Alliance partners were in attendance. Jean-Paul de Lavison, who felt that this year’s IAPCO AM/GA was exemplary. 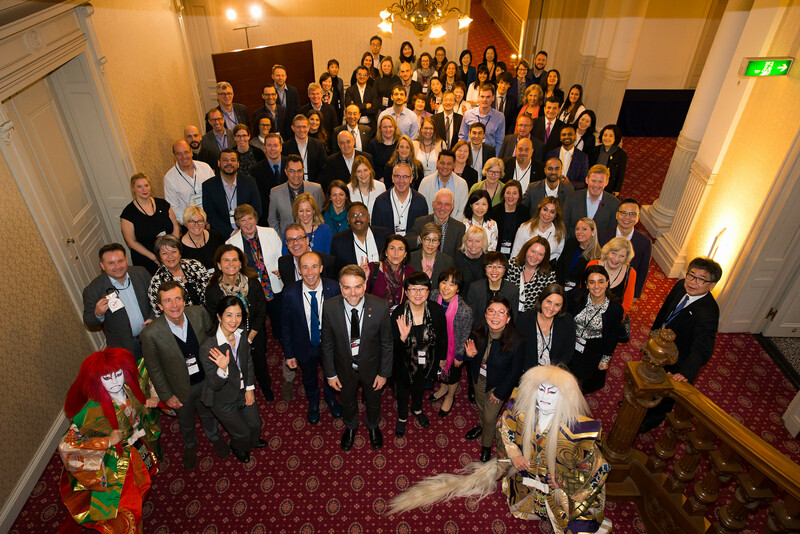 "In the over fifteen years that we have been attending, this was probably the best one both from a program quality and networking/exchange opportunities with colleagues, along with the Japanese hosts doing a great job of showcasing Japanese culture." Kayo Nomura, who also serves as an IAPCO council member, expressed her honor and delight, saying "This was the first time for IAPCO to return to Asia in 25 years, and we worked hard to ensure that the program was top notch and incorporated the newest trends that Japan is leading in globally, along with our Japanese 'O-MO-TE-NA-SHI' hospitality. If we have made new fans of Japan, for meetings & events as well as tourism, that would be our greatest pleasure. " Ten of the Alliance partners are members of IAPCO, two of which have been president of the distinguished organization. This includes Jan Tonkin, who just completed her two-year term as IAPCO president. "In the last two years, Jan has epitomized leadership and service," says Jean-Paul. "The Alliance partners and I congratulate her on a job well done." What do the Alliance partners have to say about the PCMA Convening Leaders 2018 that unfolded in January? Click here to read their most valuable take-aways.